June 21-27 is Breastfeeding Awareness Week. This year we’ve joined forces with Philips AVENT to raise awareness on the health benefits of breastfeeding as the best form of nutrition for babies. After the first few weeks of breastfeeding, many mums choose to express to help make feeding their own milk for longer that little bit easier. 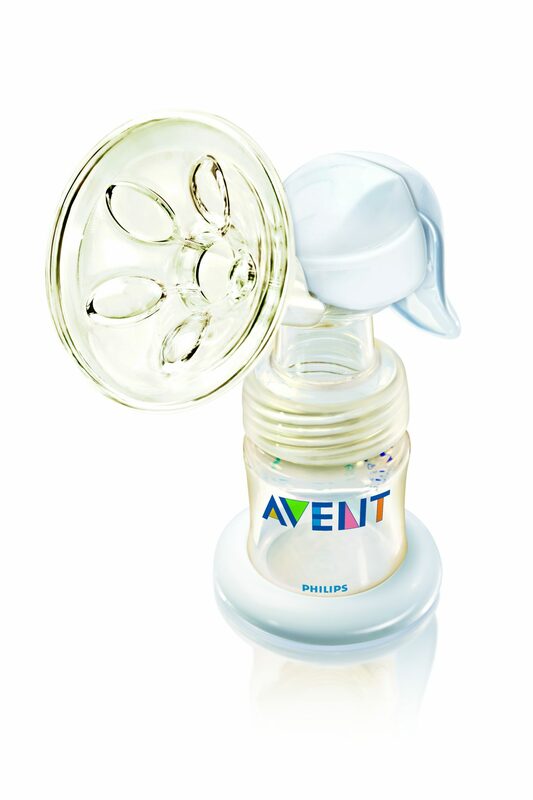 Philips AVENT, the No.1 recommended childcare brand by mums in the UK*, is offering one lucky mum the chance to win a Philips AVENT Manual Breast Pump and a Newborn Starter Set. What is the name of the Mum in the video? Winners will be drawn by random number generator on June 30th. If copied and reposted on another competion site with the answer the blog writer reserves the right to alter the question or null those entries. Baby budgetings decision is final and no correspondance will be entered into. Have entered on behalf of a new mum who would love a pump but does not have access (e.g. the time!) to her PC at the moment. Would really recommend entering to anyone expecting a baby – if you are able to breastfeed you’ll be surprised at how useful one of these gizmos is.